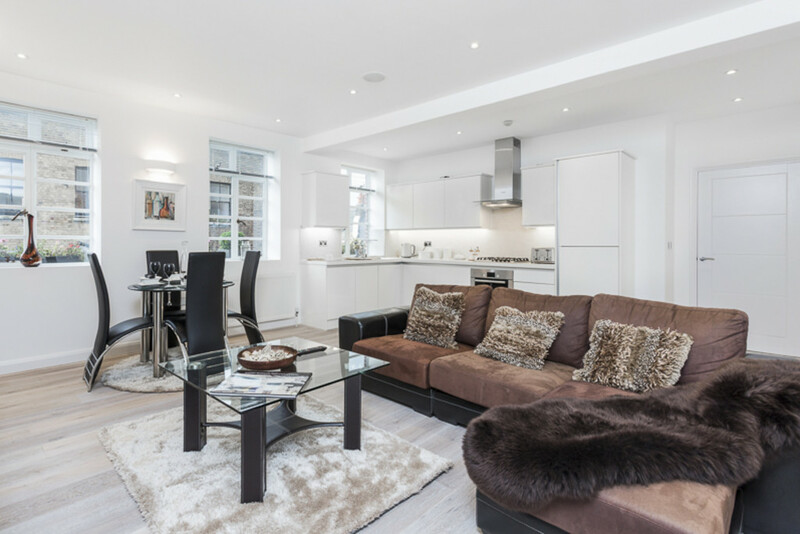 FREEHOLD BUILDING - Kings Mews is a quiet residentially led street located in the heart of Bloomsbury just off High Holborn and moments from the legal hub and open green spaces of Grays Inn. James Taylor Group have collaborated with MAA architects to create 5 beautifully appointed apartments comprising of 1, 2 and 3 bedroom flats. Asking price includes Freehold. 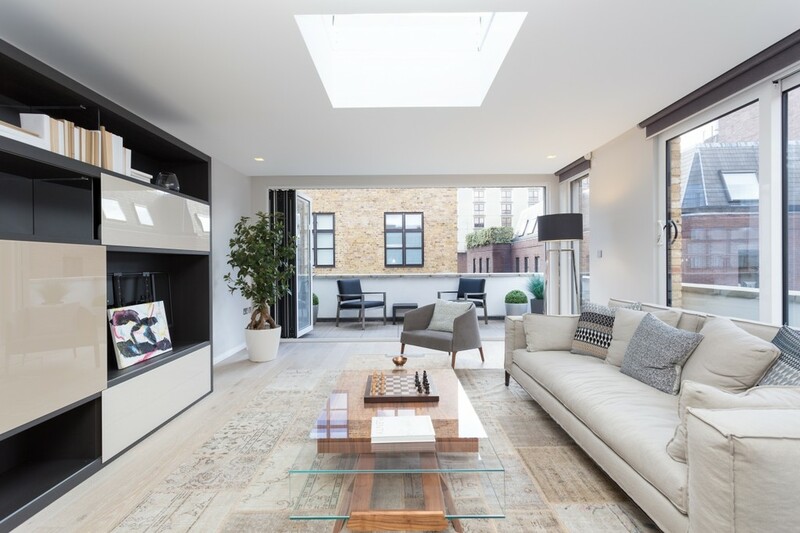 Occupying the top two floors of a sympathetically refurbished former warehouse in the heart of Londons Theatreland, this fantastic three bedroom penthouse apartment offers bright & airy contemporary accommodation in an enviable location between the City & West End. A rare opportunity to acquire a beautiful and historic residence on one of Covent Garden's most well loved streets. Forming the majority of a handsome Georgian Grade II listed building situated mid-way along Neal Street, this self contained apartment is arranged over three floors and features a private terrace with fantastic rooftop views. 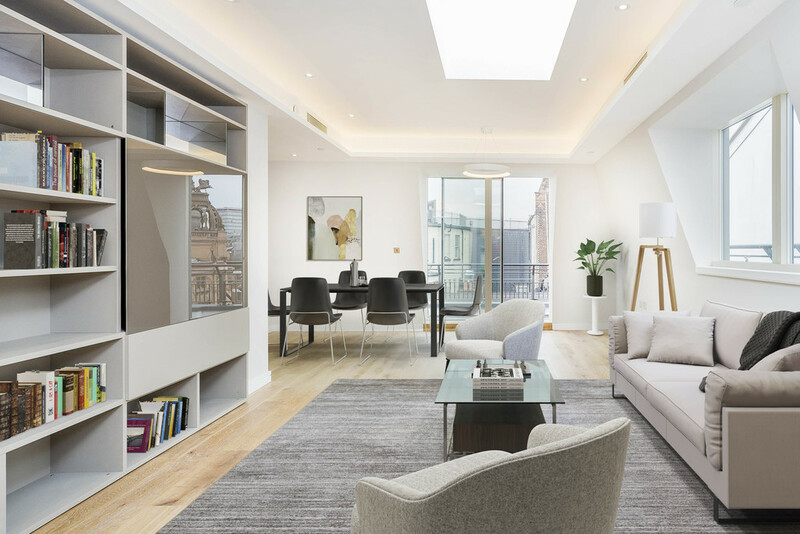 Located in the centre of London's vibrant West End, this unique duplex apartment forms part of a recently completed and beautifully finished modern development between Covent Garden & Soho. The entrance hall and three bedrooms on the upper level all feature generous ceiling heights, the two main suites have beautifully appointed luxury bathrooms. The lower level features an open plan living space providing wonderful space for both internal and al-fresco entertaining. A fantastic light filled lateral apartment situated within a handsome Grade II listed Art Deco building located on one of Bloomsburys most attractive tree-lined street. Featuring a private roof terrace, double aspect and a high specification and level of finish. Situated on the first floor (with mezzanine level below) of this modern portered block behind a handsome period façade, adjacent to Covent Garden's world famous piazza, this well proportioned lateral apartment features a bright open plan living space, private balcony, two double bedrooms and two bathrooms.